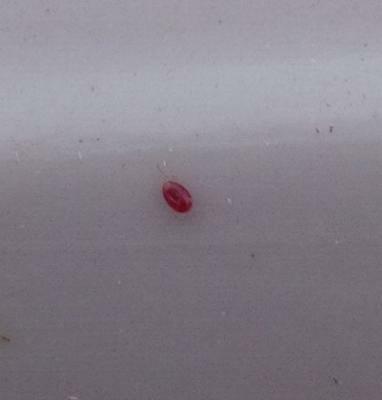 I found a bunch of these on my rabbit. He has not been outside at all and lives free roam in our second bedroom. It doesn't look like a fur mite (causing white flaky skin) and they are all over his back, sides, hind end. Help!! !